Home Fun Air Asia’s First Zero Fare of 2018! Air Asia’s First Zero Fare of 2018! Announcement: May all avid travellers proceed to the Air Asia website on 12-18 March 2018 to obtain your plane tickets for RM 0. Thank you very much! Basically, you’ll be able to get plane tickets for dirt cheap prices, with some as low as RM 0. However, as low as your air fare is, you’ll still be required to pay for airport taxes and other fees. Your travel budget will not be totally 0, but it’s still a significant decrease. When is the travel period? The travel period for this promotion is from September 2018 to June 2019, so make sure you start planning now! All domestic and international destinations that Air Asia flies to. 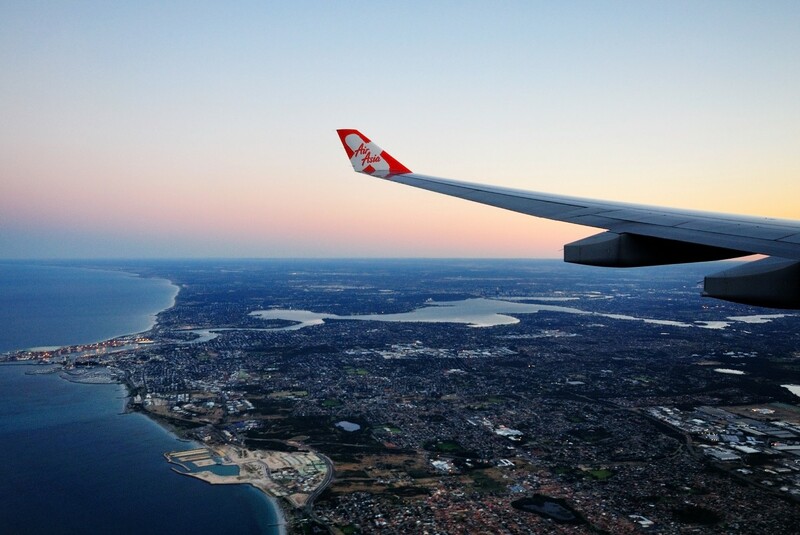 Whether you want to go to Langkawi, Bali, or Sydney; they’re all included under this promotion.